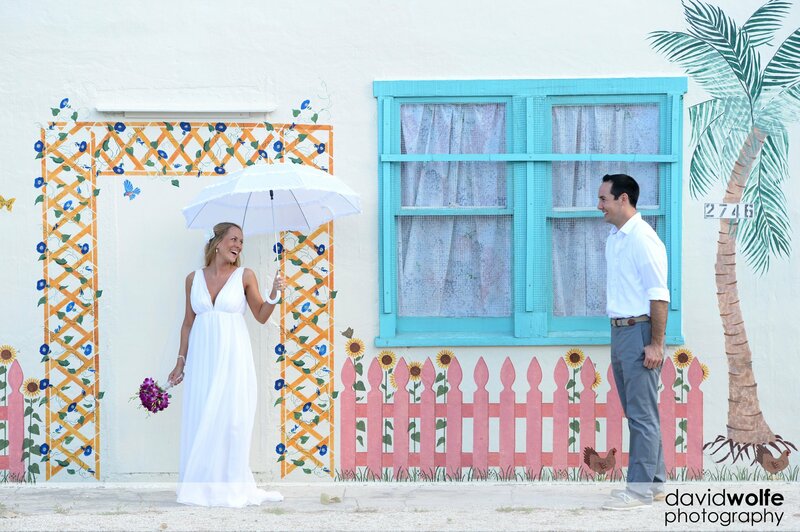 This easy going couple wanted a memorable wedding just for the two of them. 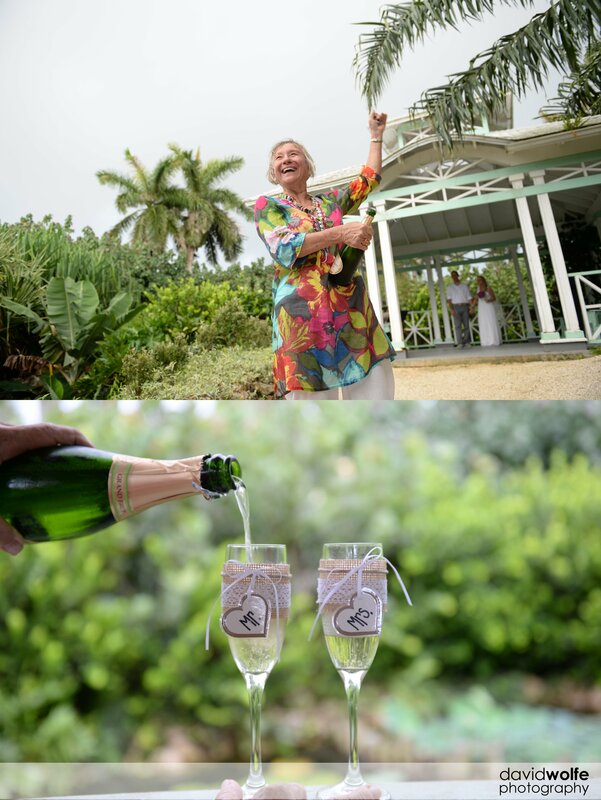 They escaped from Alabama to The Reef Resort on Grand Cayman and dodged the rain through East End to the beautiful Queen Elizabeth II Botanic Park and on to The Lighthouse Club for dinner. It truly was a perfect afternoon for everyone including me! Thanks to Meg Paterson of Octopus Events for arranging this and providing props and rain protection 🙂 I love these small weddings and hope you enjoy the photos as much as I enjoyed taking them. 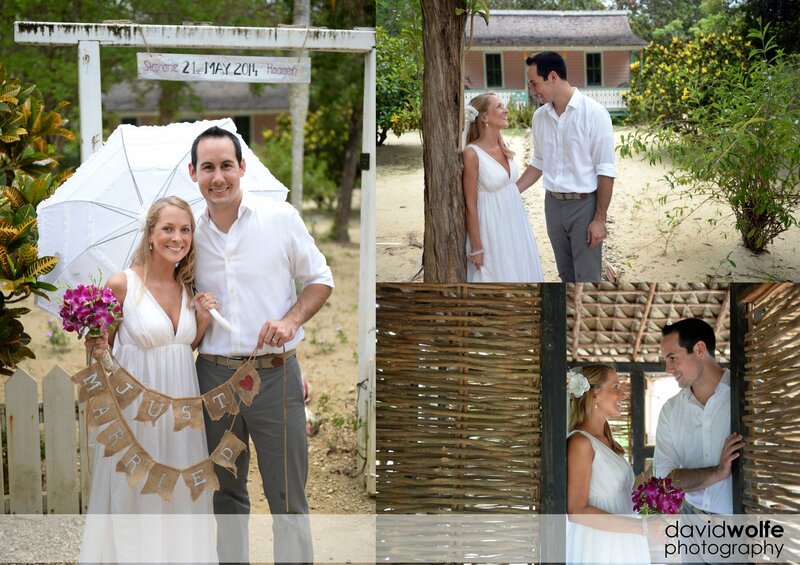 Leah & Ryan Elope to Little Cayman! Wow! What a perfect day! David, you were awesome! We loved how you already had some great ideas for photo ops in mind, and also how you came up with so many ideas on the spot. You made us feel so comfortable being in the “spotlight” all day, and you made it so easy for us to enjoy every moment. 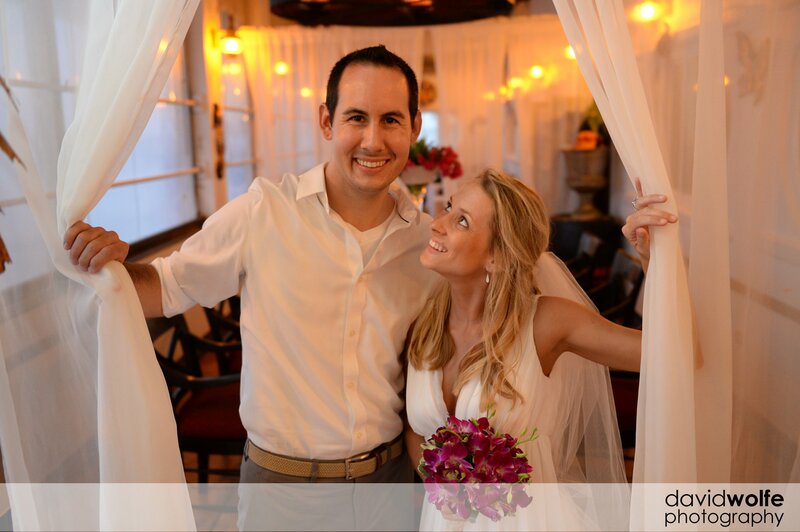 Thank you for capturing so many beautiful memories that we will cherish forever! You are most welcome! It was fun for me too! If you want to do it again tomorrow, I am ready! You both look so happy. 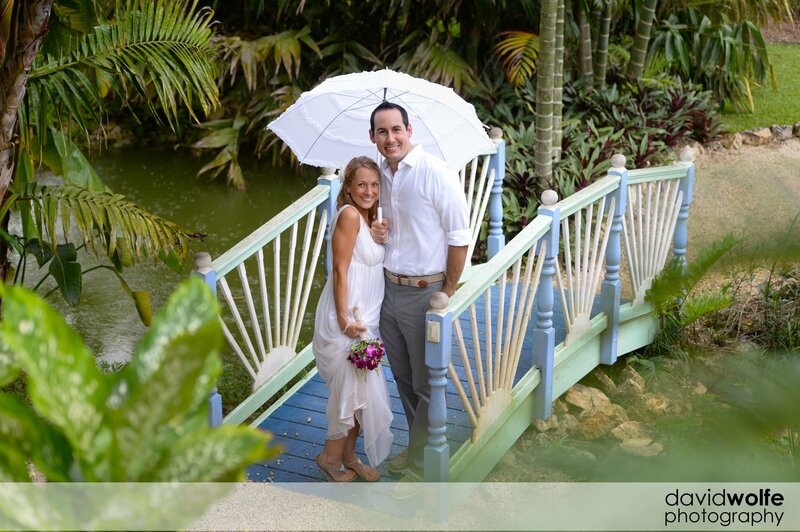 Beautiful location and a very special couple enjoying a memorable time in their lives. God bless you both. Love us! 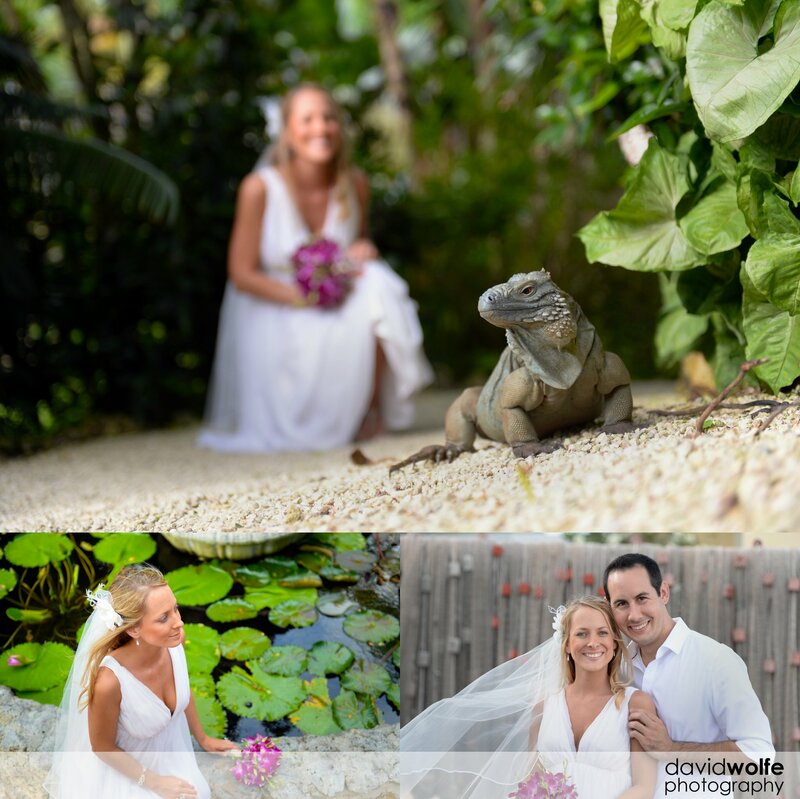 Beautiful wedding photos. 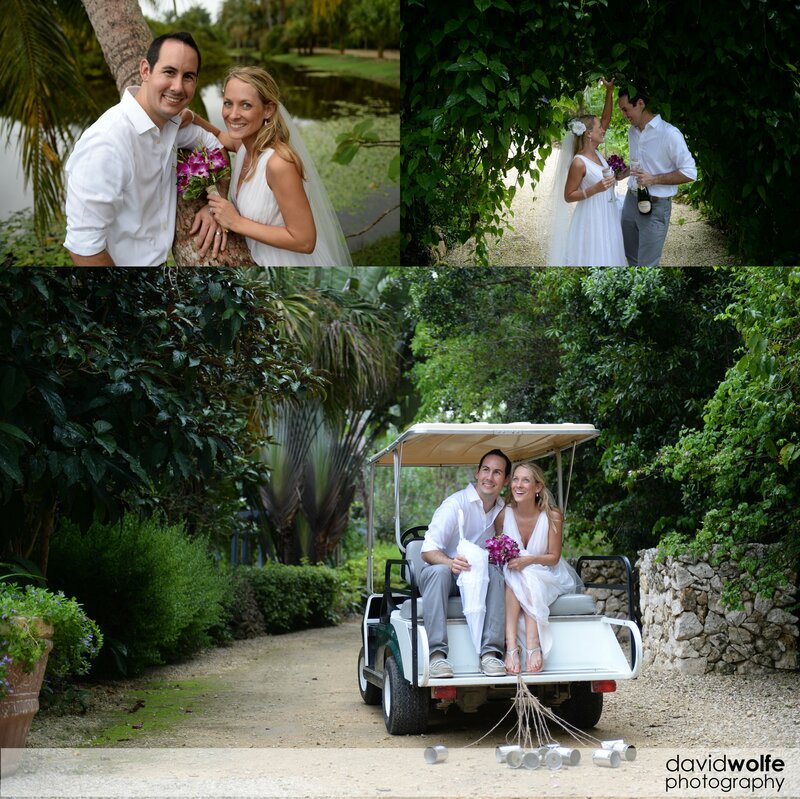 Love the “just married” golf cart!